You'll definitely be a gruesome sight to see if you wear this movie replica mask. 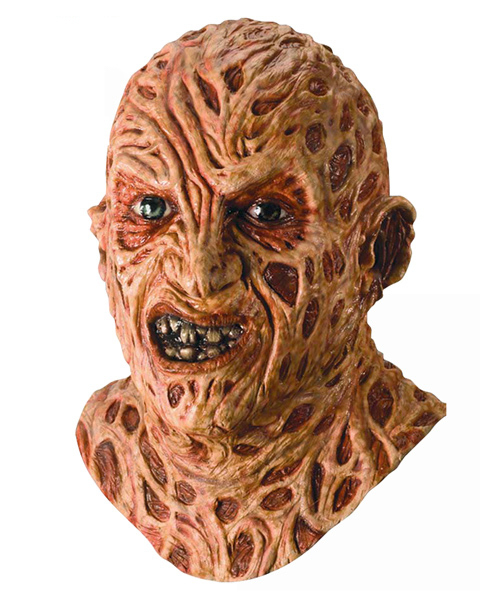 The Adult A Nightmare On Elm Street Freddy Krueger Dix Mask is a highly detailed hideous, but incredibly detailed mask of Freddie. If you want people to scream when they see you then this is the mask for you.